You can win up to Rs. 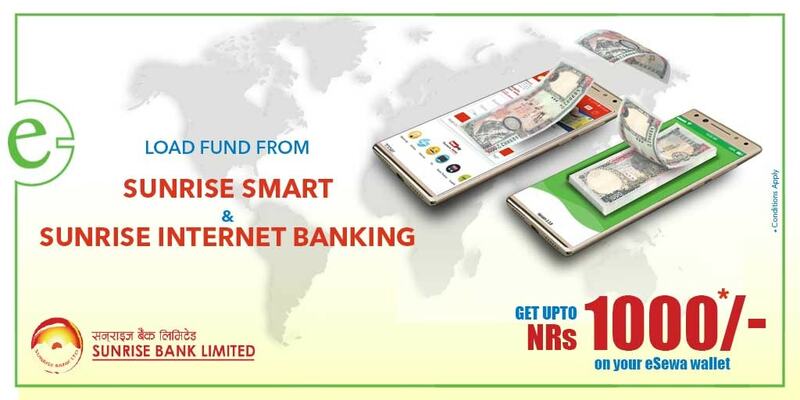 1,000/- simply by loading fund to your eSewa account from Sunrise Bank. 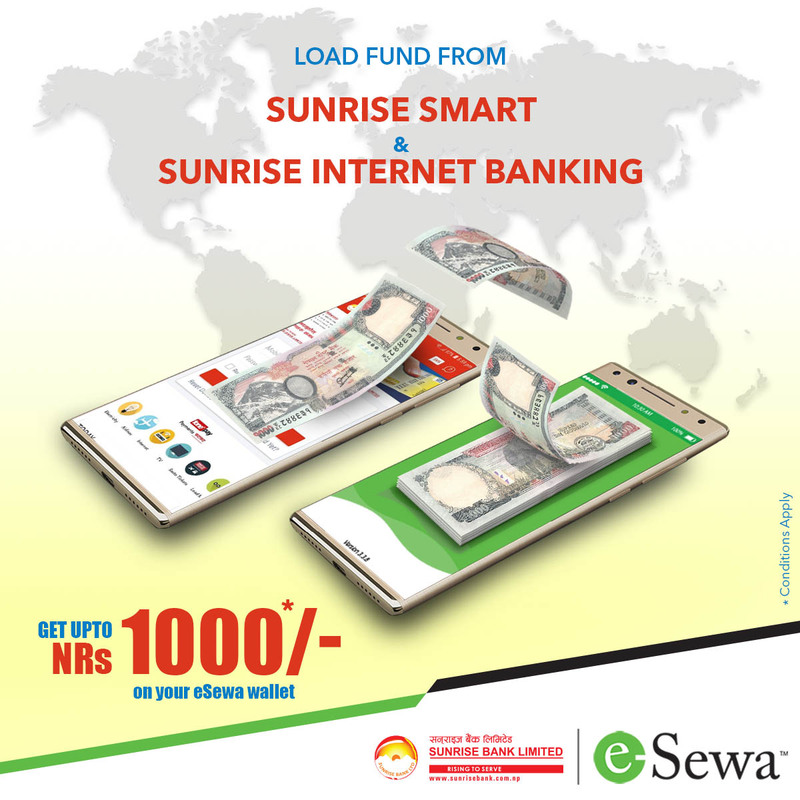 Use Sunrise Smart, Sunrise Internet banking to load fund to your eSewa account and participate in 'Load and Win' offer. 1. The offer will last till 12:00 PM, 20th February 2019. 2. 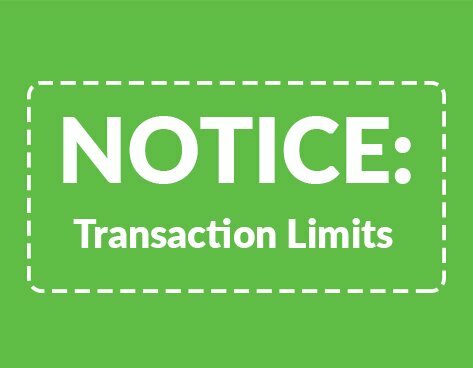 Customer needs to load minimum amount Rs. 100. 3. 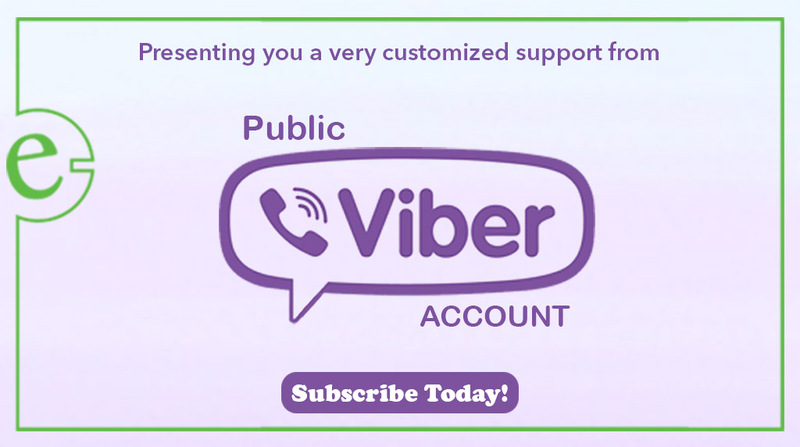 Winners will be selected through lucky draw. 4. The result will be published on 21st February 2019. First Prize: Rs. 1,000/- to 2 lucky winners. Second Prize: Rs. 500/- to 4 lucky winners. Third Prize: Rs. 200/- to 6 lucky winners. I’m always loading funds frOm sunrise Bank app from the first start, What happens now? Do i have to install The app again? I have just paid my electRiciTy bill just now. Does it count ? hello sir,I had send mony from rbb in this may e sewa account but balance has not come yet ,please help me sir. Fund Transfer ho ki fund load ho? 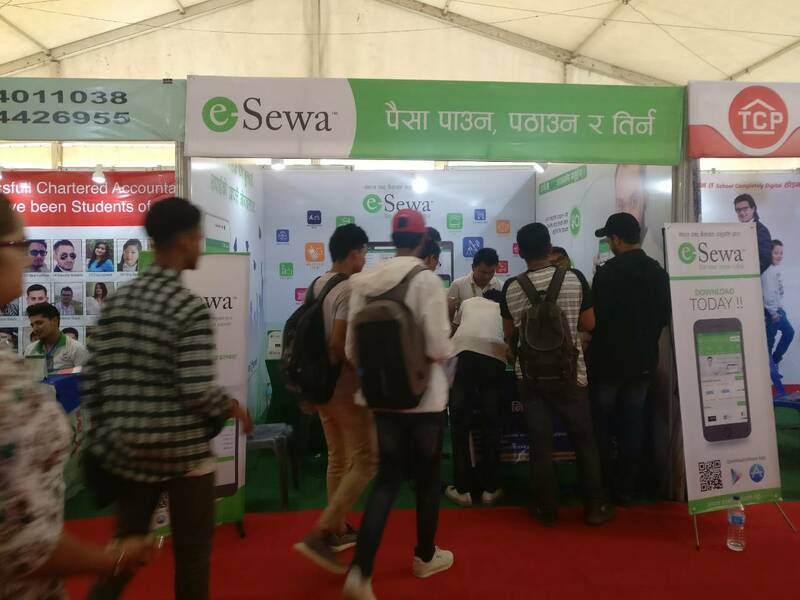 This banking system of online eSewa is THE best solution to end corruption. 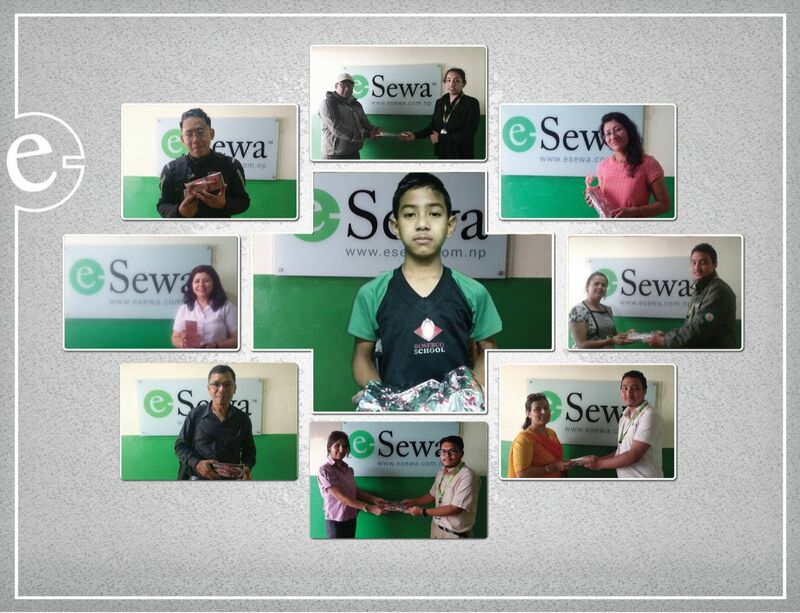 THANKS for sharing how to load balance in esewa wallet.